Bumpercar is feeling a bit Eeyore this week – but – there is one thing in the world that will cheer him up … And that is YOU, Bumperpodcast. Did you know that you were awesome? 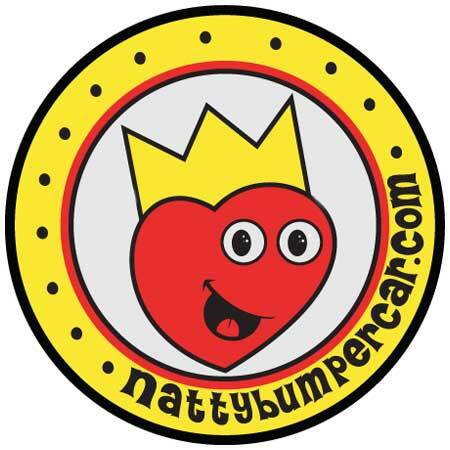 Let us know by sending an email to bumperpodcast@nattybumpercar.com – because – we are keeping track! Of all of the awesome! !